Click the pictures below to see more about the church plants & revitalizations. Click here to find out more about the Kline Family. Click here to see more about the Clarke Family. 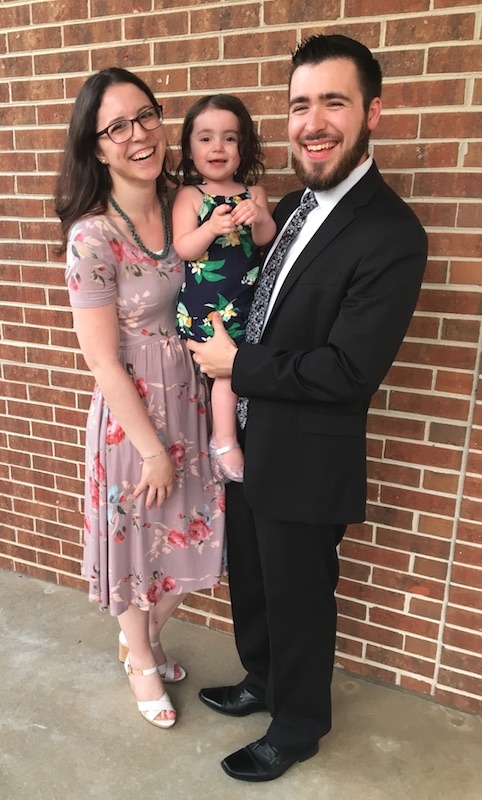 Click here to see more about the Tastet Family. 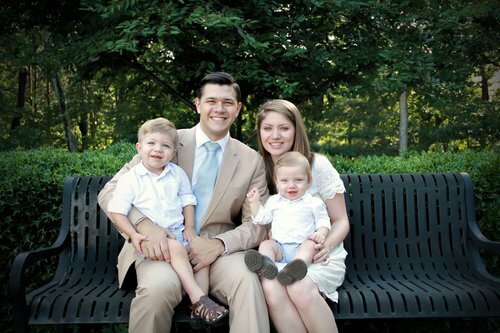 Click here to see more about the Moffett Family. Click here to see more about the Gimenez Family. Click here to see more about the VanAman Family. Click here to see more about the Benson Family. Click here to see more about the Delp family. Click here to read more about the Brunk family.